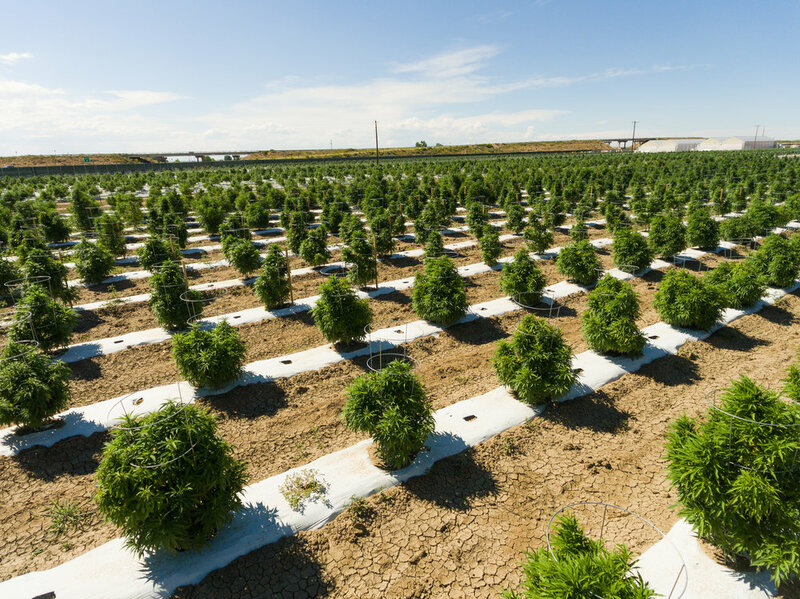 Contact Qloris today to discuss your facility or cultivation needs. Qloris has experience designing large outdoor cultivations, greenhouse and post harvest processing areas. We also model workflow, and help determine your staffing needs.